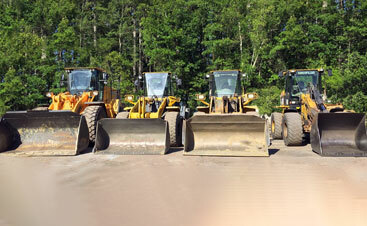 Cutting Edge® Black Mulch is manufactured and packaged by Blank Industries™ in Hudson, MA using our own material. 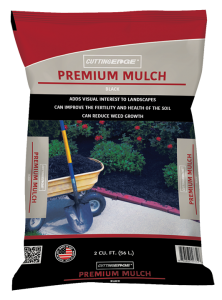 Our Black Mulch is the same material in bulk or by the bag. Our Black Mulch is a popular choice for garden beds by adding color visual interest to landscapes. Mulch can reduce weed growth and retain moisture, improving the fertility and health of the soil, and adding nutrients over time. It can maintain a more even temperature of the soil and can prevent water evaporation, so that plants receive prolonged retention of moisture. Our Black Mulch can reduce erosion, soil compaction and hardening of the surface soil, for improved water absorption. 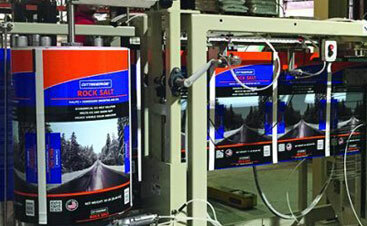 It is recommended for commercial and residential use. Our unique UV and water-resistant, non-slip packaging can provide extra protection for outdoor storage year after year. Available In 2 Cu. Ft. 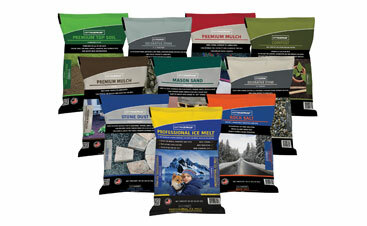 Bags and Bulk Quantities!